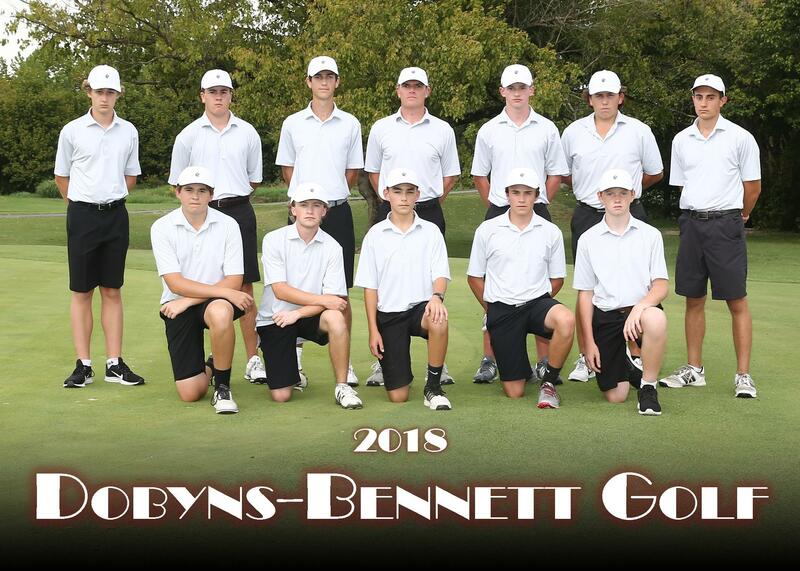 Welcome to the Dobyns-Bennett Golf Website. Visit the D-B Athletics website for up-to-date information and scores. Also, follow us on Twitter - Just click the button below! The Indians finished 4th in the Region 1 Tournament on 9/20/18, posting a team score of 323! Sophomores Zac Fletcher and William Karst each posted scores of 78 (+6) to finish tied for 9th individually! Congrats to the boy golf team on a very strong season! After a 3rd place finish in the District 1 Championship, the Indians are moving on to Regionals! Sophomore William Karst shot a 77 (+5) to finish 5th overall, followed by fellow sophomore Taylor Kilgore’s solid 78 (+6). The Tribe boys golfers finished 3rd at the Big 11 Conference Championship, posting a team score of 309. Sophomore Zac Fletcher led the Tribe, shooting a 4-over par 75. The Tribe boys finished 2nd on 8/20/18 in a four-team match at Johnson City Country Club. Team Scores: Science Hill: 155 D-B: 164 South:182 Elizabethton: 189. Sophomore William Karst posted a 38 (+2) to lead the Tribe individually. 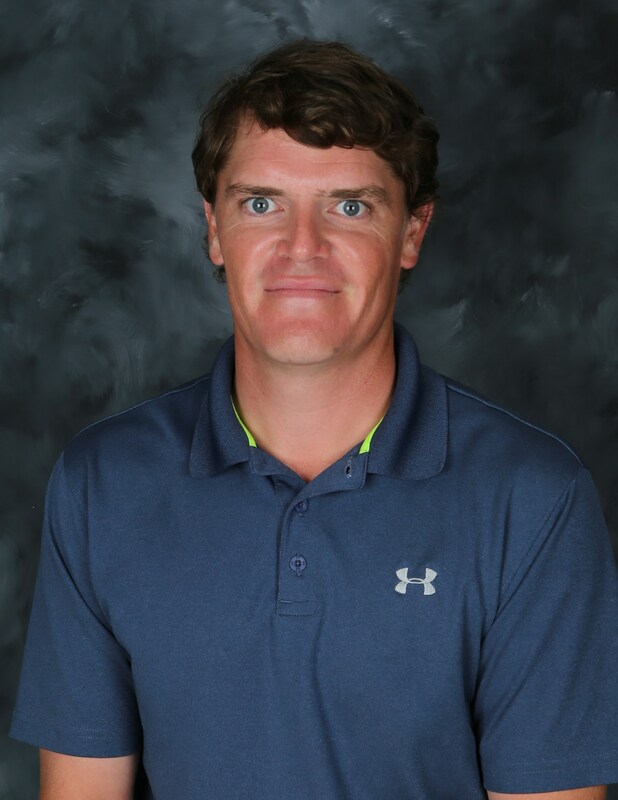 The Tribe boys golfers posted a team score of 160 to defeat Central (174) and Crockett (198) on 8/16/18 at Warrior's Path Golf Course. Taylor Kilgore was individual medalist with a score of 38. On 8/6/18, the Tribe boys golfers posted a 4th place finish competing against 17 of East TN’s top teams in the Mike Mills Invitational at The Country Club of Morristown. 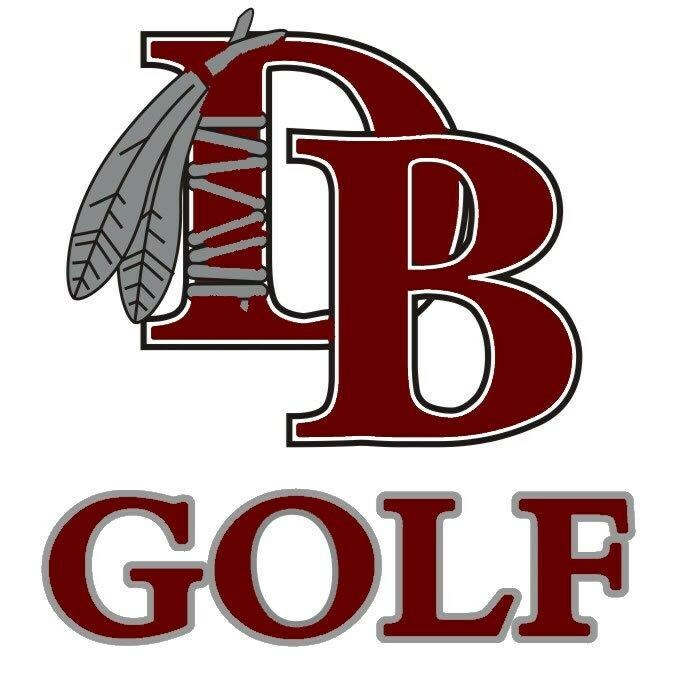 The D-B Boys Golf team defeated Daniel Boone High School on 7/26/18 by a score of 158-170. Congratulations to Isabella van der Biest for winning top medalist in the TSSAA Large Class State Golf Tournament in Manchester with a score of 5 under par, 67. The Lady Indians team finished 3rd only 5 strokes behind 1st place team Station Camp and 1 stroke behind 2nd place team Houston. The second day of competition was cancelled due to rain. Congrats, ladies! Congratulations to Katerina Scott, Isabella vanderBiest, and Erin Colhoun, the Lady Indians Golf Team for being the 2018 Regional Golf Champions with a team score 154. Isabella won 1st medalist with a score of 74. Katerina won 3rd medalist with a 3-way playoff. Erin Colhoun added a personal best with a 95. The girls will advance to the State Tournament in Manchester, TN. 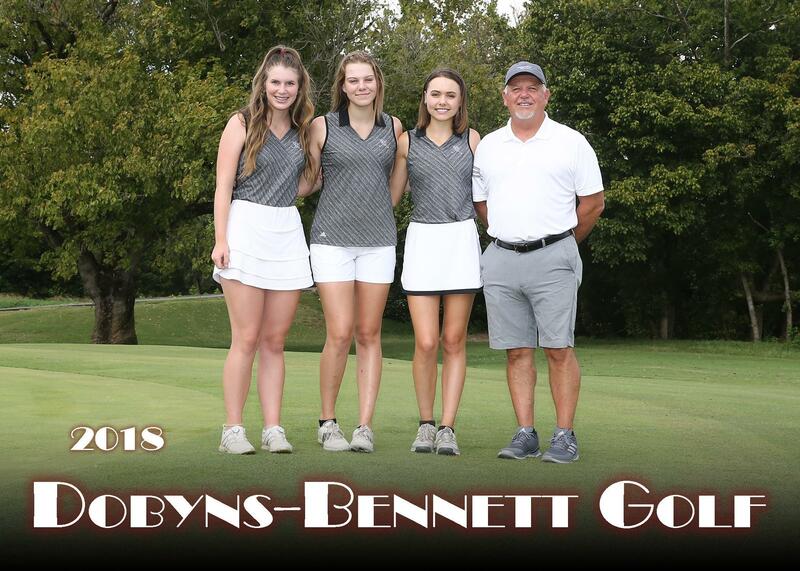 The Lady Indians Golf Team competed in the District Tournament on 9/12/18 at the Johnson City Country Club. Isabella van der Biest was a medalist with a score of 1 over par, 73 and Katerina Scott received a medal for 5th lowest individual score with an 80. Erin Colhoun came in with a 121. The Lady Indians earned the 2018 District Championship with a team score of 153. Congratulations, Ladies and good luck next week in the Regionals. Roll Tribe! The Lady Indians won the 2018 Big 7 Golf Conference at Tri-Cities Golf Club on Thursday, August 24, 2018 - with a team score of 149. Isabella van der Biest tied for first place medalist with a 72, Katerina Scott scored a 77 and Erin Colhoun came in with a 111. The Lady Indians will play in the District Tournament on September 12, at Johnson City Country Club. Roll Tribe! The Lady Indians Golf Team traveled to the Johnson City Country Club on 8/20/18 for a match with Science Hill, Sullivan South and Elizabethtton. The Lady Indians defeated all three schools as Isabella van der Biest scored a 1 under par 35 and Katerina Scott came in with a 1 over par 37 for a team total 72. Erin Colhoun scored 50. The other team score were; Sullivan South 78, Science Hill 90, and Elizabethton 109. Congratulations ladies on your victory! 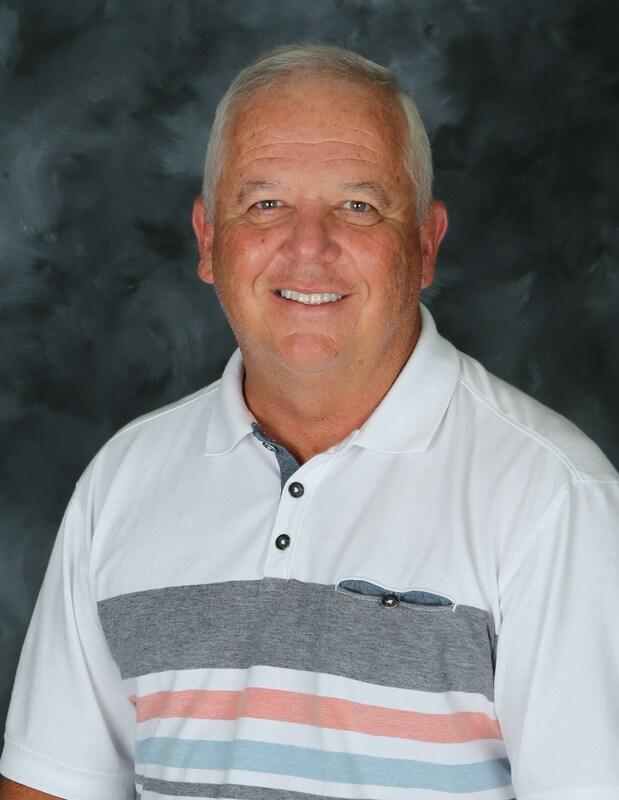 Congratulations to the Lady Indians Golf Team for their victory over Central and Crockett High schools on 8/15/18 at Warriors Path Golf Course. The team's total score was a 69 with Isabella van der Biest scoring 2 under par 34 and Katerina Scott scoring 1 under par 35. Erin Colhoun came in with a score of 49. Congrats girls and Roll Tribe! Congratulations to the Lady Indians Golf Team. Isabella van der Biest, Katerina Scott, and Erin Colhoun won the Mike Mills Invitational on 8/7/18 in Morristown at the Country Club with a team score of 151. Isabella van der Biest recorded a 2 under par, 70 and Katerina Scott recorded an 81. This is the second consecutive year the Lady Indians have won this tournament.